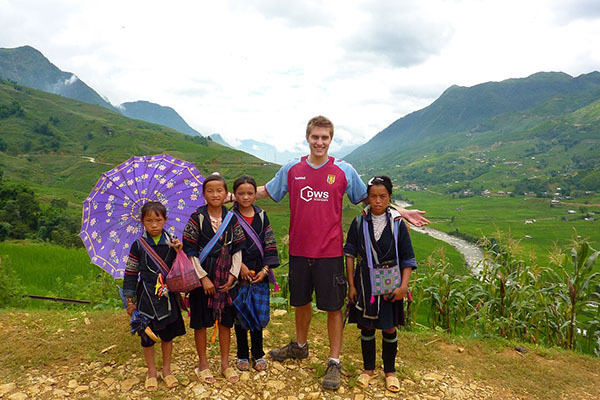 What to Wear in Vietnam in January? 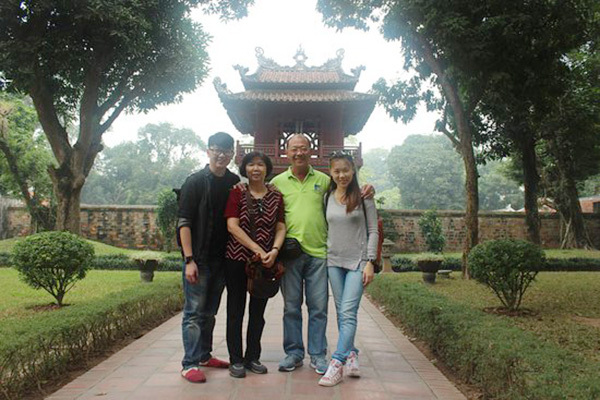 January is one of the best time to visit Vietnam with some important holidays of the local people. 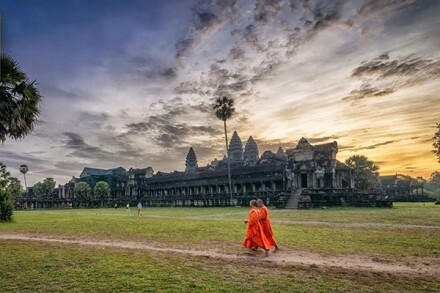 In this time, there is a variation in the temperature from one end of Vietnam to the other with the cold weather in the North and the south experiencing the hottest degree. 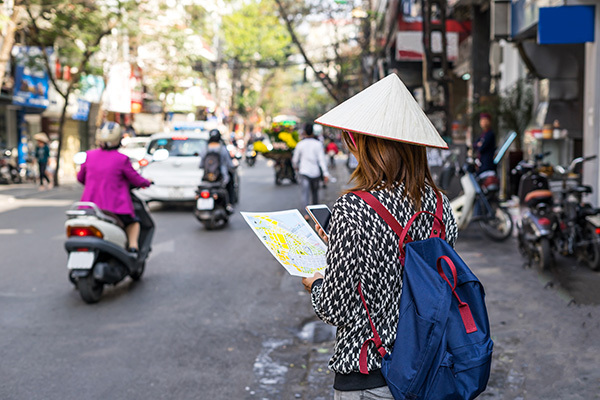 Wondering what to wear in Vietnam in January, this reasons packing guide will show you exactly what to pack before your trip. Keep reading to prepare well! 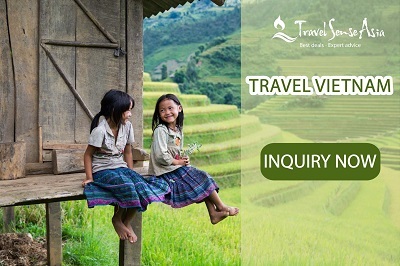 When visiting Vietnam, all most visitors will expect the stunning landscapes, the great cuisines, affordable price, warm temperature… and actually, all entirely realistic expectations for this Southeast Asian nation. The dry weather is the best condition for travelers and it is expected throughout the country. 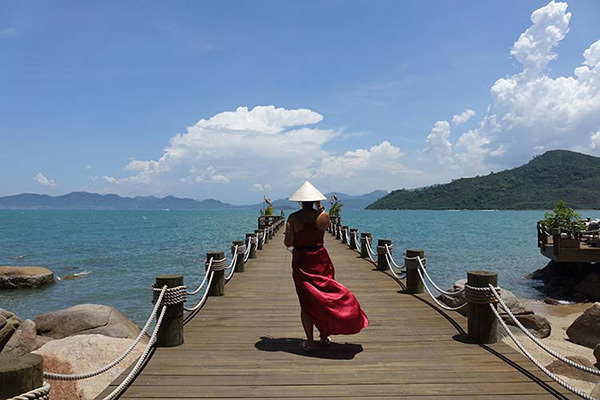 In details, the north and south enjoy the sunshine while the center is out of the wet weather, it is a reason why the beaches of Hoi An, Da Nang, and Nha Trang are ideal for all visitors. We will summarize the weather condition according to 3 regions of Vietnam. January is one of the driest months during the year in the northern areas, including Hanoi, Sapa, Halong Bay, Mu Cang Chai, Ha Giang, Mai Chau, Ninh Binh, Pu Luong… The travelers will expect the perfect weather with plenty of sunshine and a clear blue sky but the fact that, the weather here can have light misty haze like Hanoi, Halong, and the average temp is around 18 Celsius degrees. In the northwest regions, the weather condition is still dry but chilly, sometimes foggy, especially in the early morning or at night, the average temp is around 6 – 10 Celsius degrees. The Rainfall rarely happens in this period. 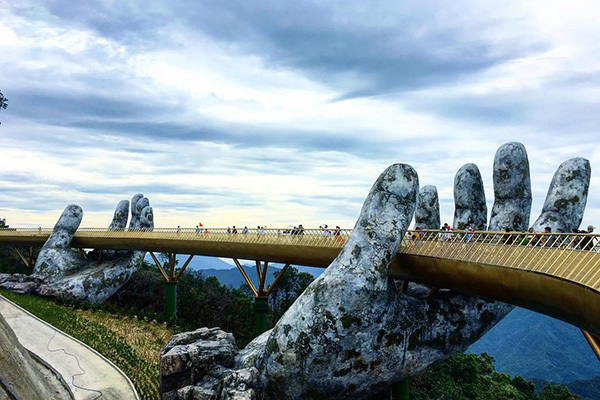 Coming to central Vietnam: Hue, Da Nang, Hoi An, Dalat, Nha Trang, Central Highland…, the weather becomes warmer but it is still at the end of the rainfall, the average temp is around 23 Celsius degrees. It is easy to see the change of the central beaches when the winter shakes off, they return to the glory days. The weather in Dalat and the central highland are dry but sometimes chilly, in particular in the morning and at midnight. 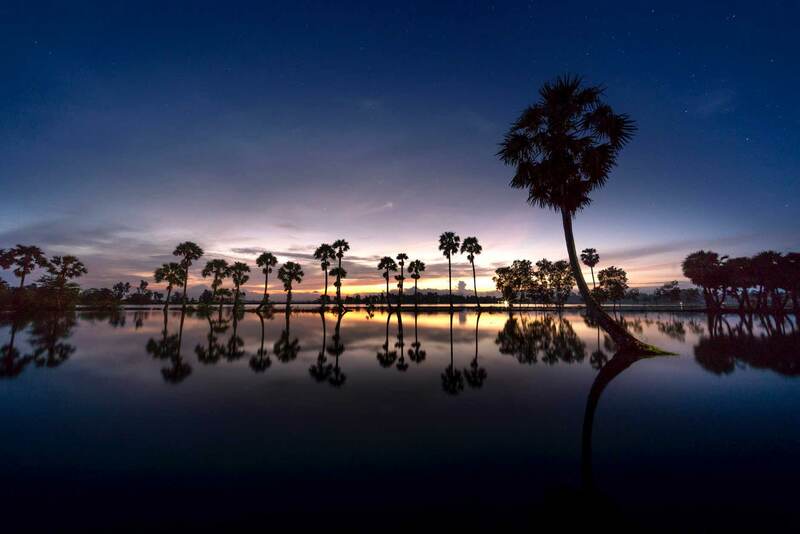 It is good news for travelers who want to visit the south because this period is the best condition of each year, the blue sky, a little rain both in the mainland (Ho Chi Minh City, Phan Thiet, Mekong Delta) and some islands (Phu Quoc island, Con Dao island). The weather remains the hot temperature in the daytime and becomes cooler in nighttime low humidity (average temp: 26 Celsius degrees). As the weather condition above, you can imagine what to wear in Vietnam in January you will bring during your trip. If you plan on exploring the diverse corners of Vietnam, you should be prepared well for a little of everything. 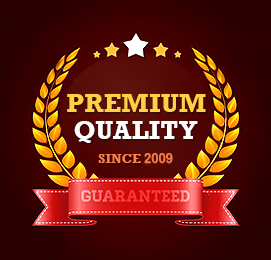 We will recommend the best choice for you and your family. With the tropical climate in Vietnam, you should wear a layered, multi-function wardrobe and can suitable for all most activities when visiting both three regions in January. This means that you will bring some breezy fabrics in a mix-and-match color palette, like cotton and linen – the classic choices. 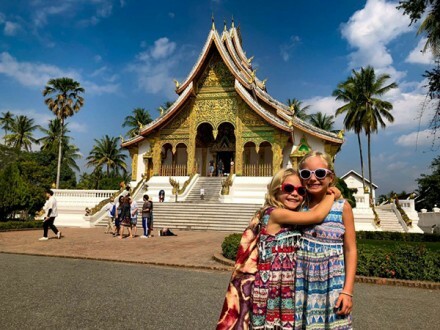 If you have ever traveled to Southeast Asia, you will realize the similar to other tropical countries like Vietnam, and the combination of sleeveless and short sleeve tops is ideal for all destinations. 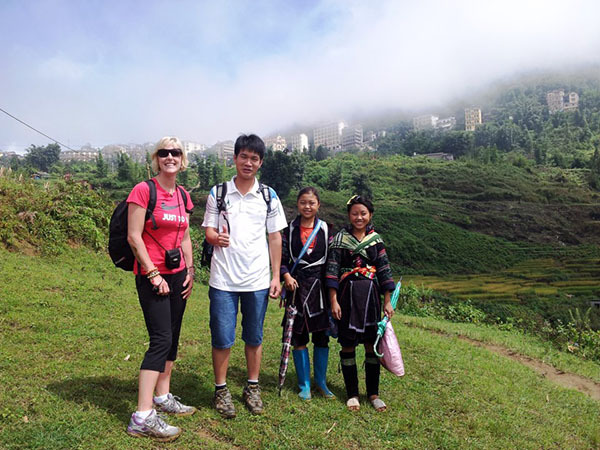 Although in the northwest, the weather is chilly, but you need this combination in case you will join a trekking or hiking tour of some villages in Sapa or Pu Luong. 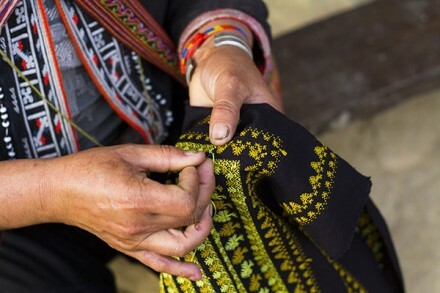 In the case you visit the highland region in Vietnam like Sapa, Pu Luong, Ha Giang, you should bring the warm clothes like wool, hoodie, long coat which are the good choices for your skin as it nature help to regulate your body’s temperature when the move to the chilly weather. But they are so heavy to bring and account the large space in your case, so you should bring a suitable number according to the duration in the cold regions. Although January is the driest month in a year, you should always bring a light raincoat during your trip. 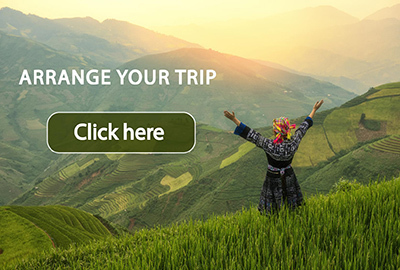 It will help you escape the mid-day thunderstorms in the South or thick foggy in Sapa and can be used as a layer if the temperature drop unexpectedly. 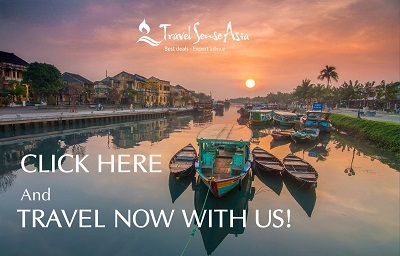 It is especially helpful in both 3 regions of Vietnam and easy to buy with a cheap price so do not worry if you forget it before traveling. With the weather of the tropical country, you should bring the comfortable ones during your trips like loose fitting jogger pants or some loose fabric shorts. An important note that you should avoid bringing long denim or skinny jeans because they are not suitable for activities in Vietnam in January. If you have a trekking or hiking in the mountainous areas, you should wear quick-dry pants which are suitable for all-day activities. Airy, lightweight shorts can wear in all most cases, so you can bring more. Unless you are really attached to your jeans, avoid bringing long denim. On the other hand, with the high humidity so skinny jeans don’t mix well in this country. Instead, opt for loose-fitting jogger pants and a maxi dress/skirt for days when you need a little more coverage. However, if you visit some highland with a trekking or hiking activities, you should not use a maxi, long dress. 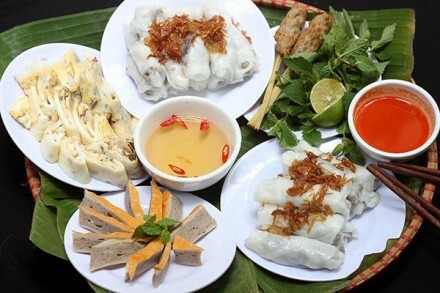 They are must-have items when visiting some Vietnam’s cities like Hanoi, Danang, Ho Chi Minh City during a day or enjoy the nightlife activities there. 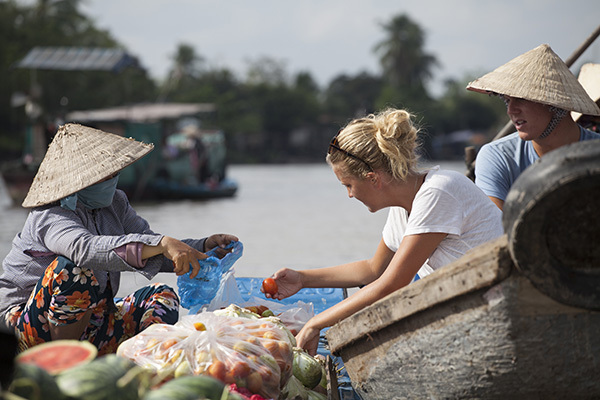 However, January in South Vietnam is full of sunshine, you can consider choosing the best items during the daytime. Shoes are always the most challenging thing to pack for every trip and take time to think about it. As you plan what to wear in Vietnam in January, it is very important that you should bring the suitable ones with the circumstance, easy to mix and match with your clothes. Although sandals are popular and easy to bring, we prefer a pair of lightweight walking shoes because they let your feet breathe and protect you from the gunk of the streets and countryside. If your itinerary has a beach, you should choose a pair of flip-flops. In the case you visit the south, it can be useful both daytime and nighttime because of the hot weather here. Moreover, the flip-flops are also suitable when you visit the night markets or visit some walking streets. 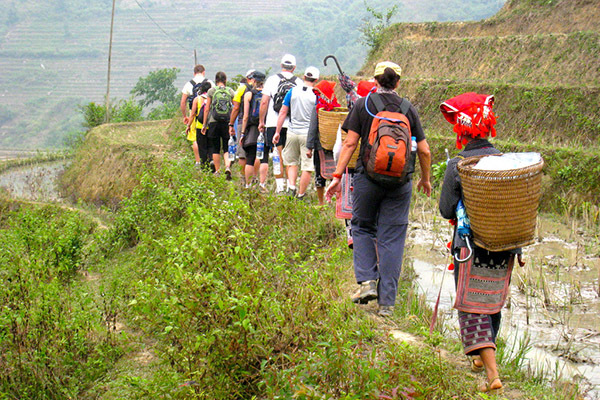 Sapa, Ha Giang, or some highland region are the place where you should bring a trekking shoe if you choose a trekking route for your trip. 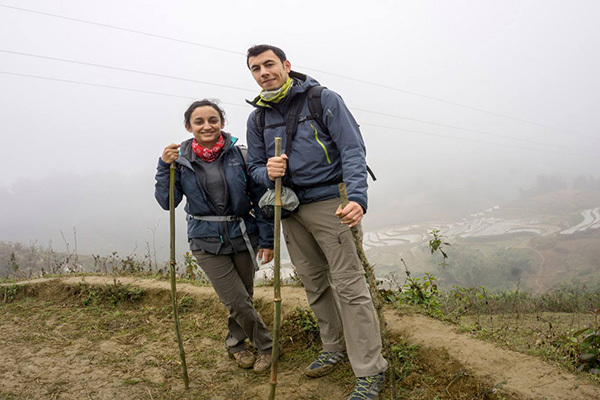 Moreover, a pair of trekking boots is still the best option when you join in a long-day trekking or climbing. Swimsuit: You should bring at least one swimsuit for the duration of your trip. Even you visit Sapa, the swimsuit is still suitable when you take a traditional herbal bath or at the swimming pool at your hotels. Jewelry: Do not wear large amounts of jewelry, should bring a few pieces of simple ones. Sunglasses and Sunhat: they are suitable for all your itinerary. 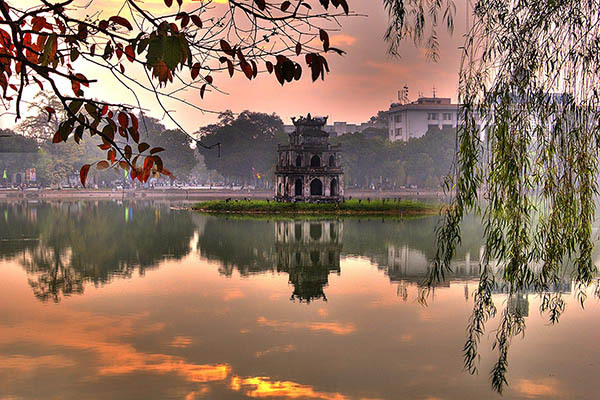 Vietnam has many historical sites, temples, pagodas. 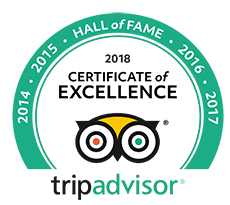 If your trip has these sites, you must put on formal clothes (cover your knees and shoulders) to visit some spiritual/cultural places. Light clothes are suitable than dark clothes because of the hot weather in the tropical country. January is not only the best time for visitors but also easy to pack your luggage before traveling. Hope you and your family have a well-prepared packing and travel with us soon!